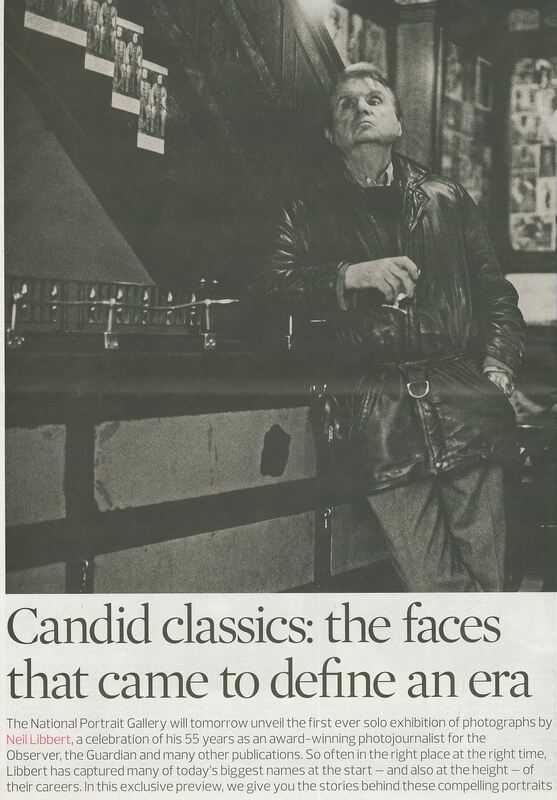 The Observer recently published a special feature celebrating Neil Libbert’s first solo display at the National Portrait Gallery which opened on 17 September 2012. Enjoy Libbert’s compelling portraits and the stories behind them here. This entry was posted in Displays.